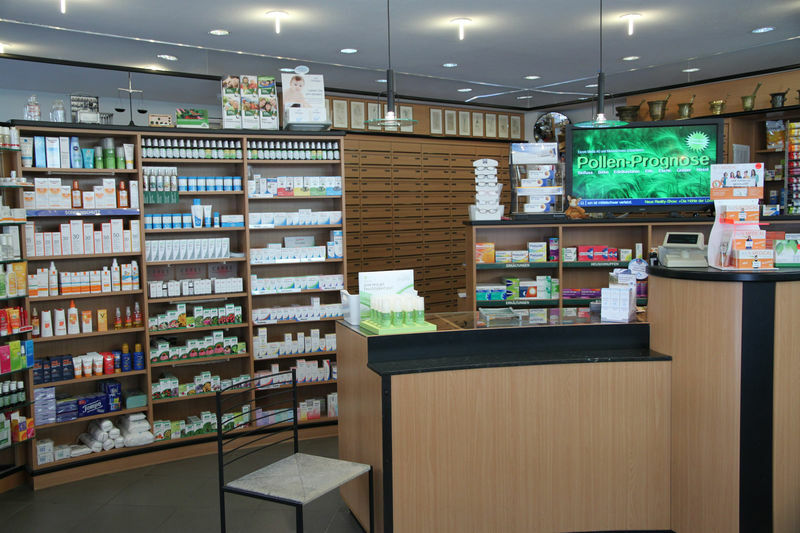 In our shop you can find over 4’000 different traditional remedies, homeopathics, plant remedies, spagyrics, bach flowers and more. Thank to our big assortment we are able to offer individual and holistic service for you and your wellbeing. Additionally, we are known for our wide range of natural cosmetics and Swiss beauty care products. You can find the labels Dr. Hauschka, Farfalla, Weleda, Swiss Nature and Louis Widmer in our establishment. While your outdoor activities in Zermatt you will need the best sun protection. We help you to find the right one for your type of skin. Our famous marmot ointment is a healthy souvenir, that helps against muscle and rheumatism pain. 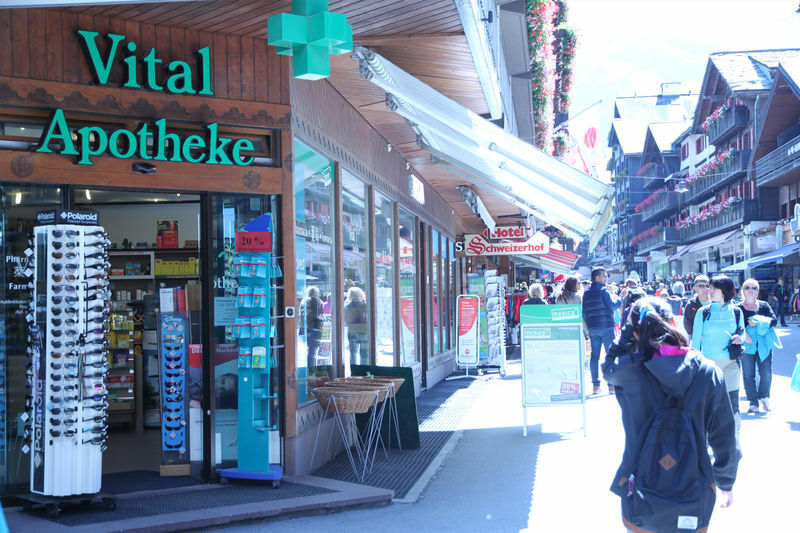 We are looking forward to welcome you in the Vital Apotheke in Zermatt.